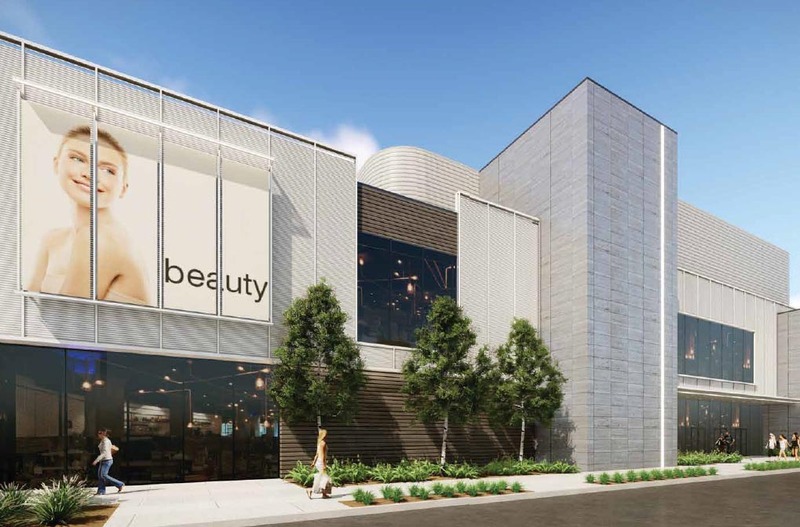 The Shops at Hilltop is an existing 1.2 million square foot shopping center is slated for an official relaunch in Spring 2020 as a part of the development of Hilltop by the Bay. Inside approximately 300,000 square feet of gross leasable area will be reserved exclusively for the Outlets at Hilltop, featuring leading designer and brand name outlet and value retailers. Extensive construction and a multi-million dollar renovation, including both an interior and exterior redesign, are now underway to create this special shopping environment. The center is being deliberately leased to compliment the overarching, multi-cultural re-merchandising strategy. FFO principals have sourced and negotiated over 8,000,000 square feet with lease values totaling hundreds of millions of dollars in the last 20 years.